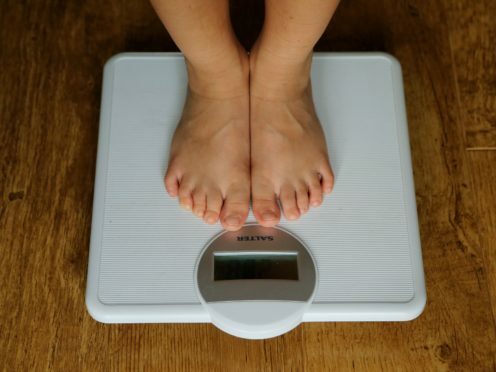 Children should be weighed annually from the age of two to help prevent obesity, researchers have said. The authors of a new study, published in journal Preventive Medicine Reports, suggest adult body mass index (BMI) can start to be predicted in some children when they are just a few years old. A significant number of UK children may also be a healthy weight or underweight when they start primary school but go on to develop obesity, the authors said. In England, the National Child Measurement Programme only records the weight of those aged four or five years old and those aged 10 or 11. This means some groups of children may slip through the net and not benefit from early intervention, according to researchers from the University of Manchester and University of Oxford. “The evidence suggests that children should be weighed and measured every year from at least the age of two,” Dr Heather Robinson said. Tam Fry, chairman of the National Obesity Forum, said “millions of children have suffered from inaction” because the UK does not measure children regularly.